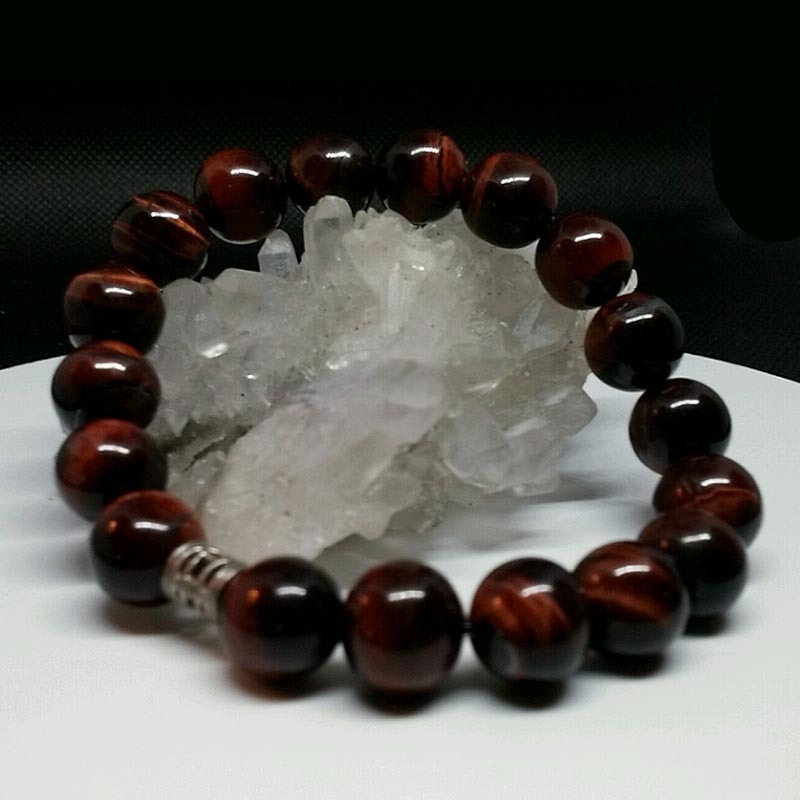 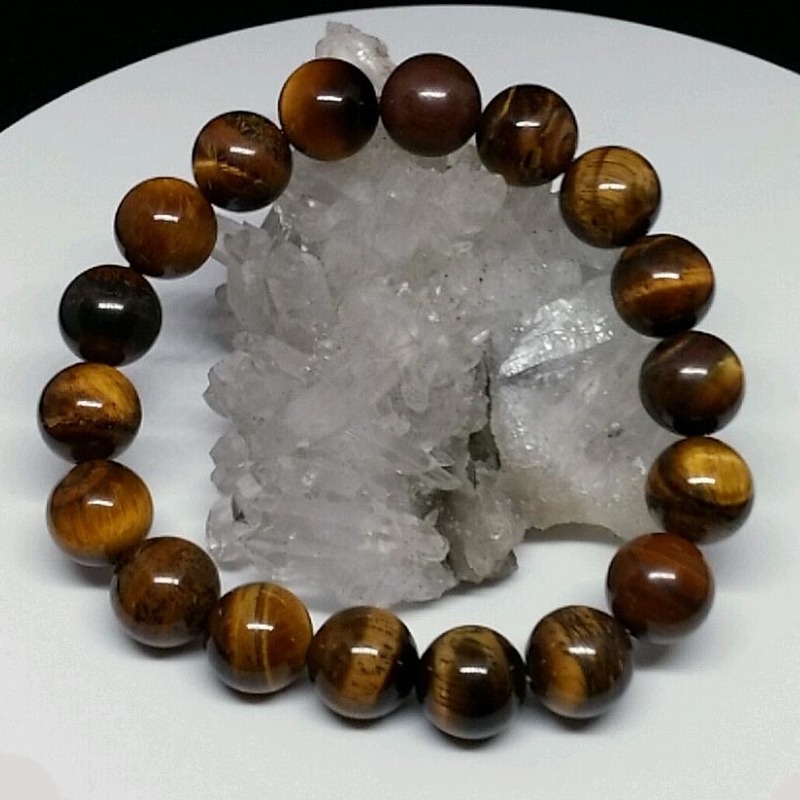 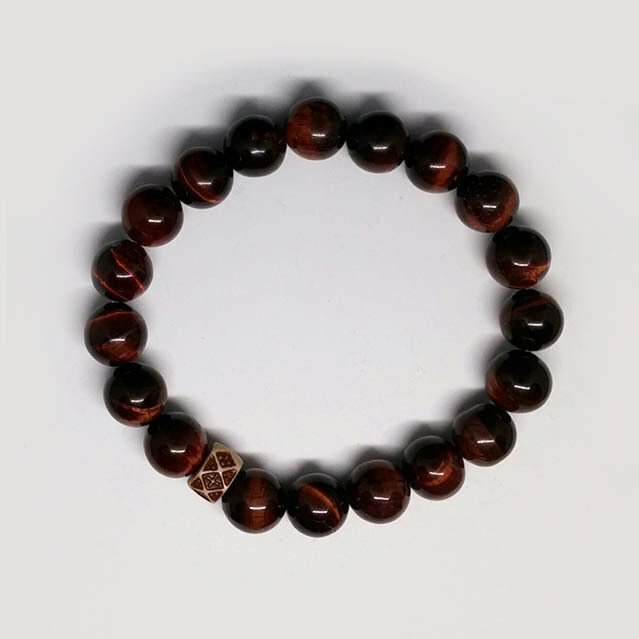 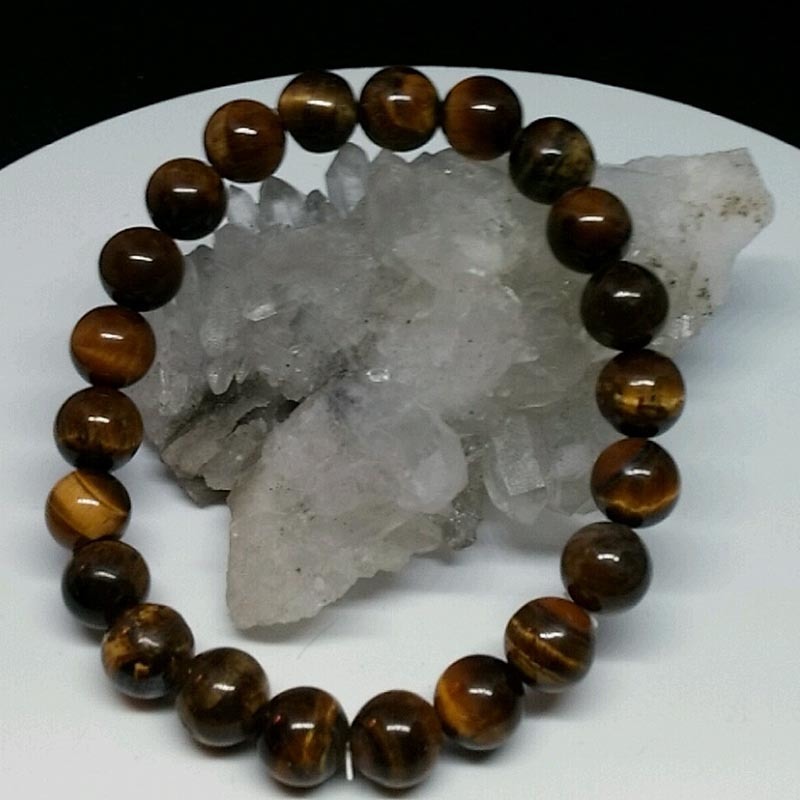 Beautiful, elegant tiger's eye is not only a beautiful stone resembling polished wood with gold/bronze metallic highlights, but tiger's eye is believed to benefit the heart and circulation. 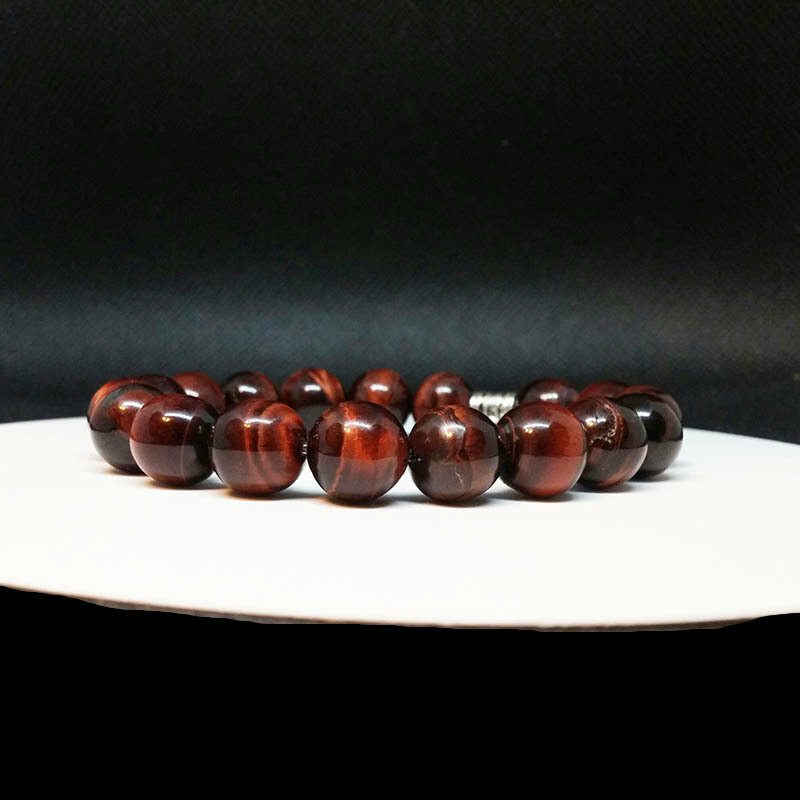 10mm or 8mm beads with a strong but stretchy cord. 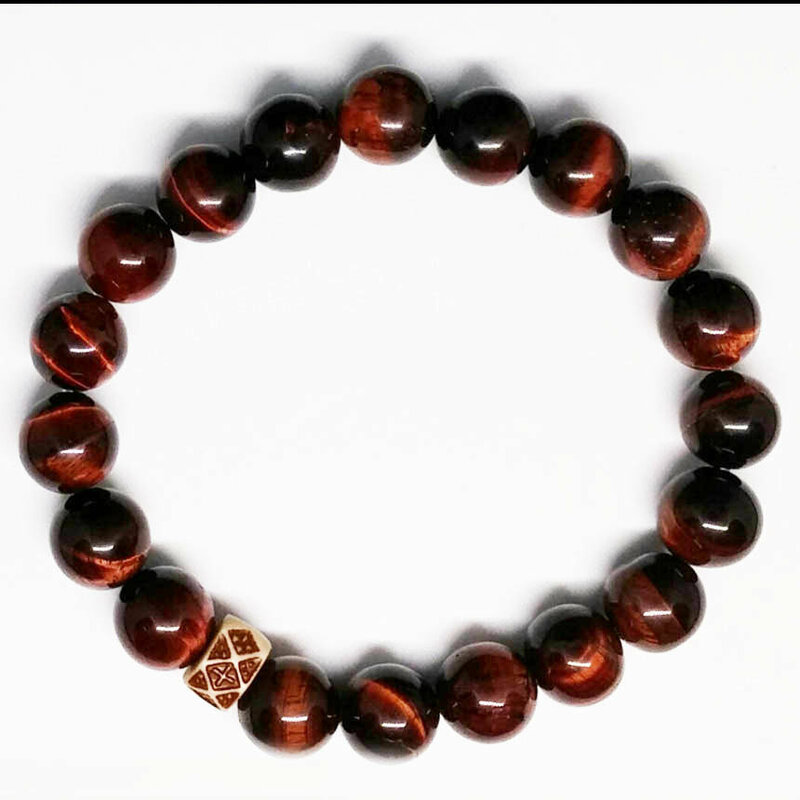 Great for men or women.